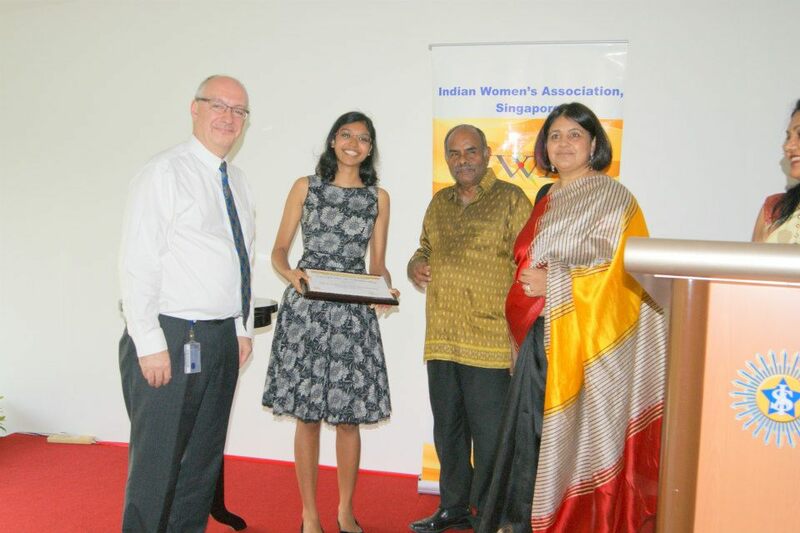 IWA launched its first ‘IWA Vidya Scholarship’ with SMU. The objective of the Scholarship is to support one undergraduate in the degree programme at the University, with demonstrated financial need under MOE or a deserving student as chosen by SMU criteria. IWA pledged a sum of SGD 5000 and signed its MOU in the month of December with disbursement to be made over the current year. This is the first time that an Indian Women’s Association is reaching out to help in the area of higher education with SMU.